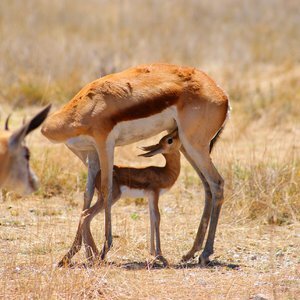 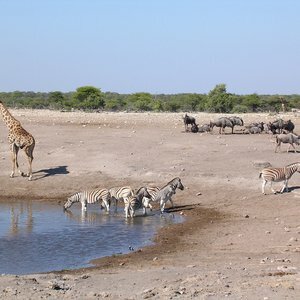 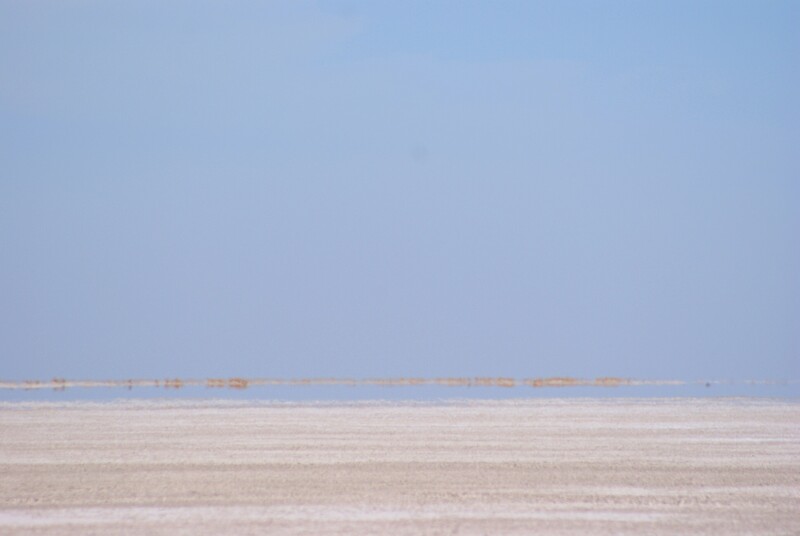 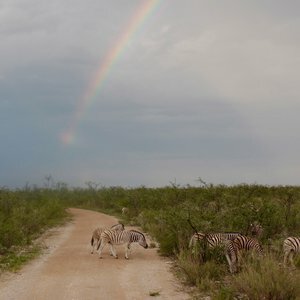 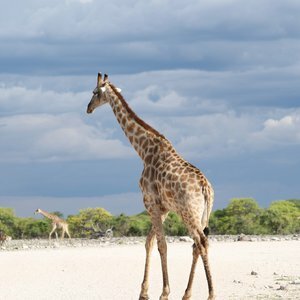 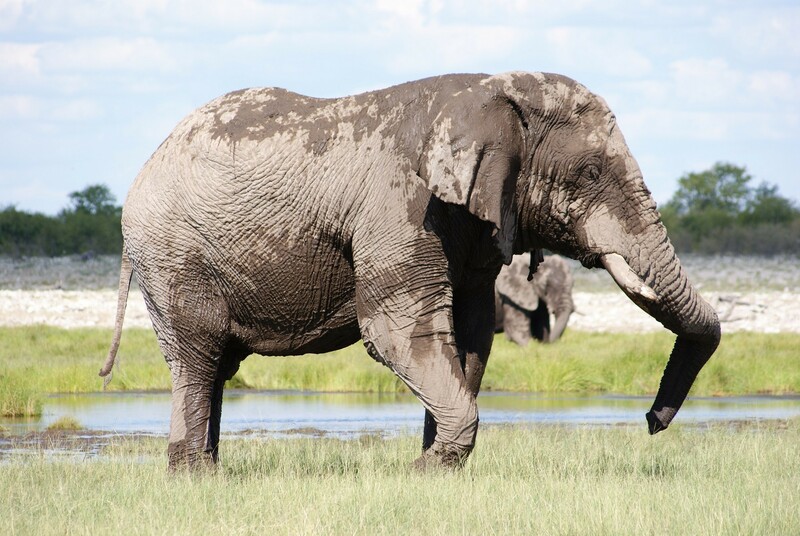 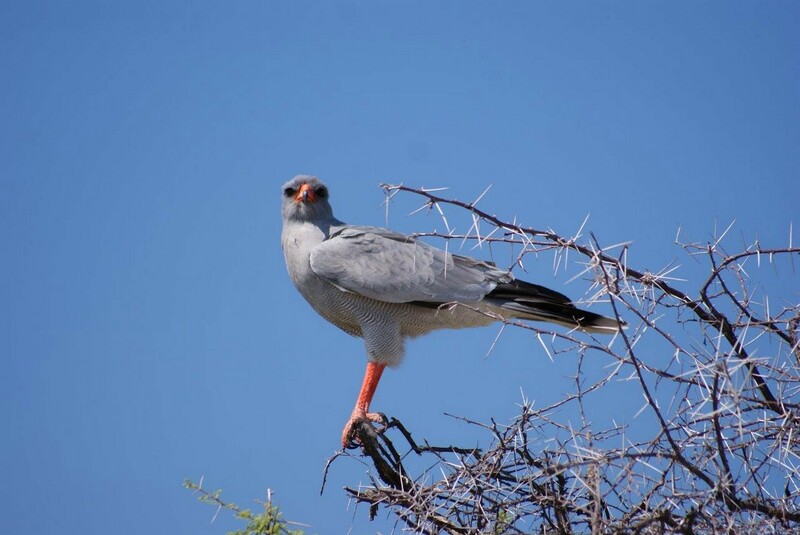 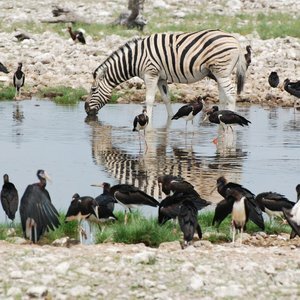 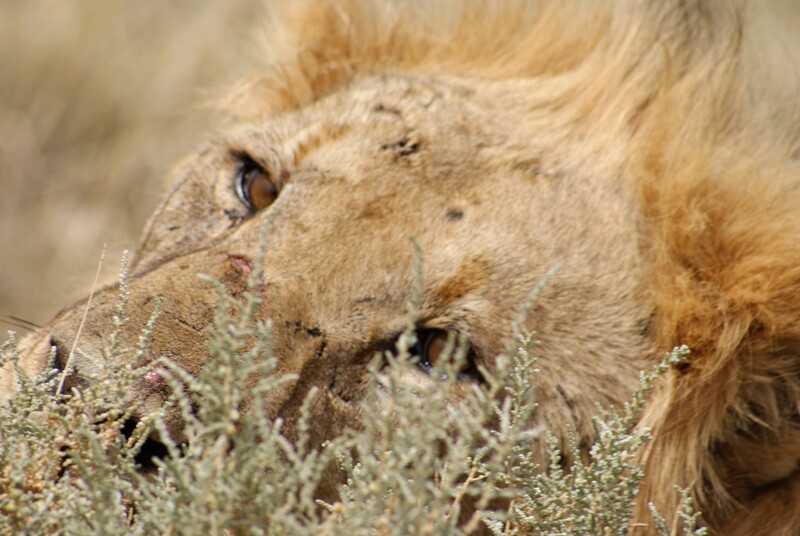 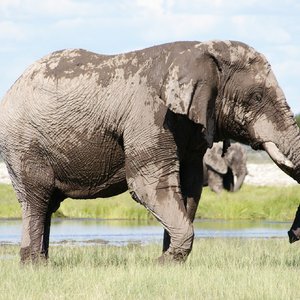 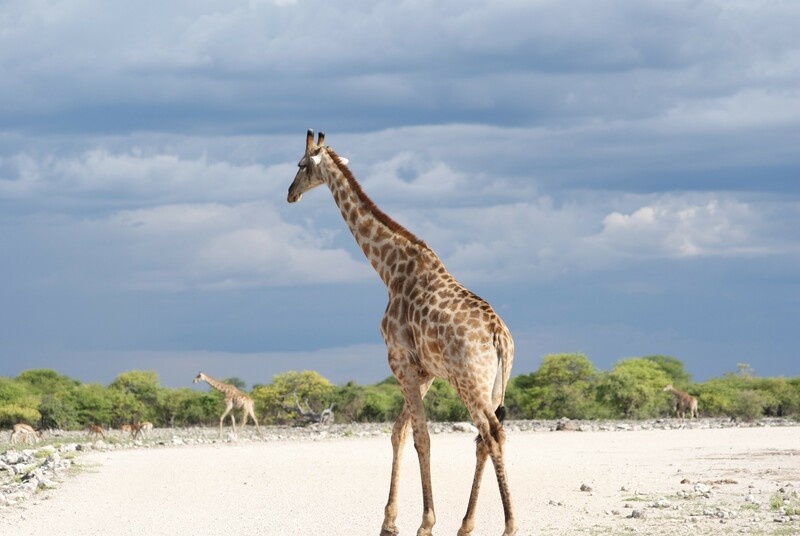 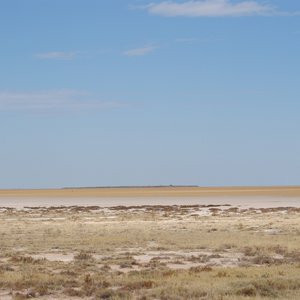 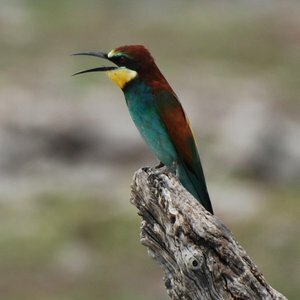 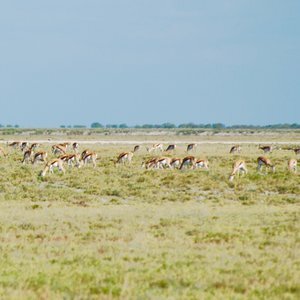 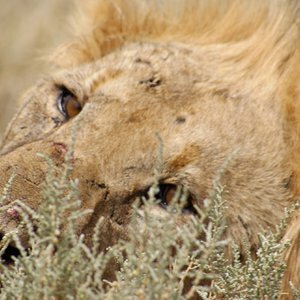 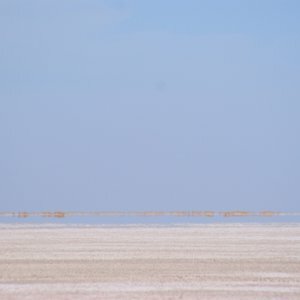 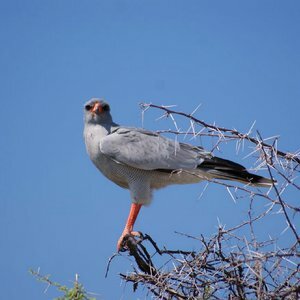 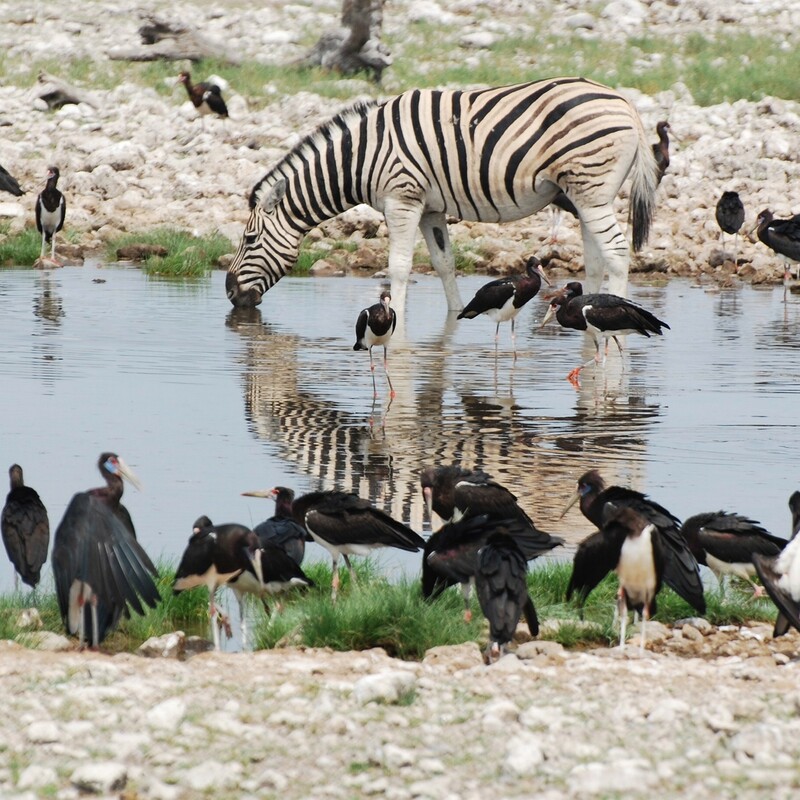 Tour options in Etosha revolve around fly-in safaris, self-drive tours and a scheduled tour with other people on a set departure. 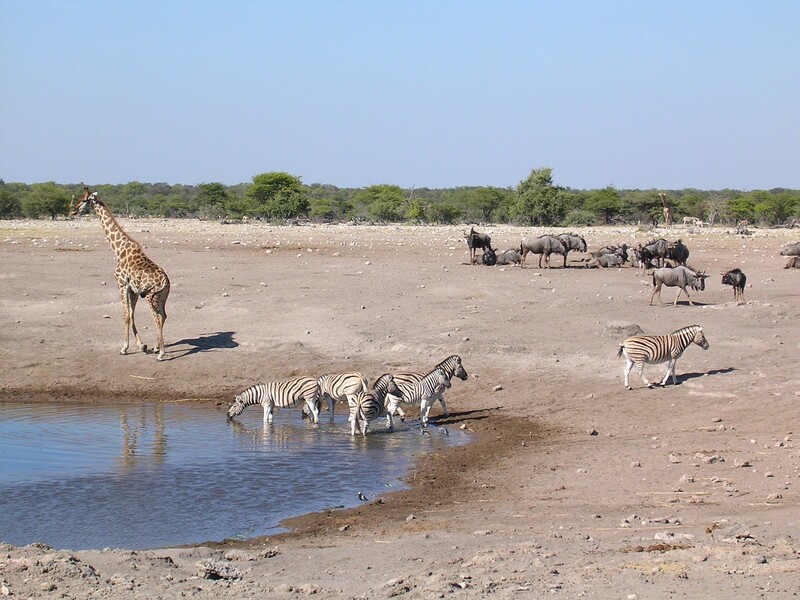 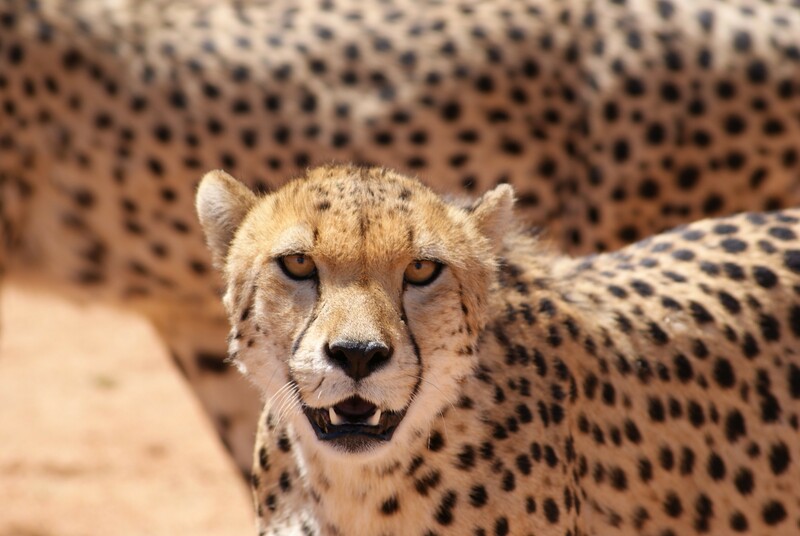 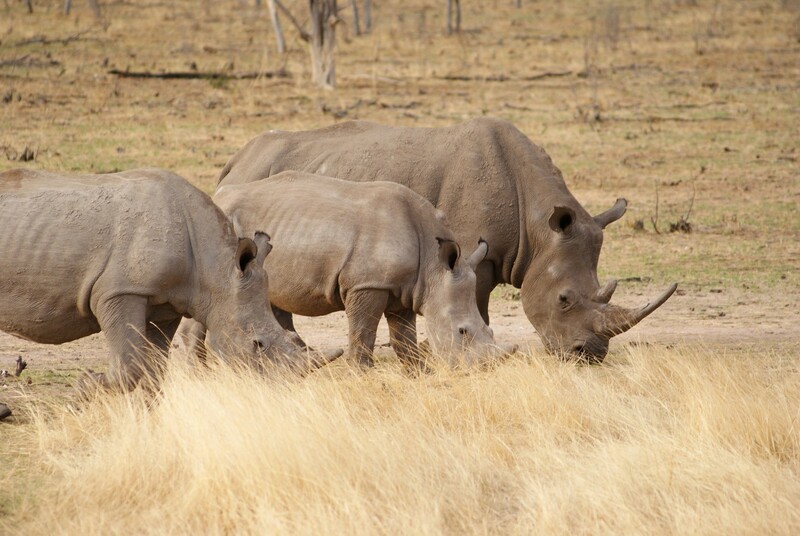 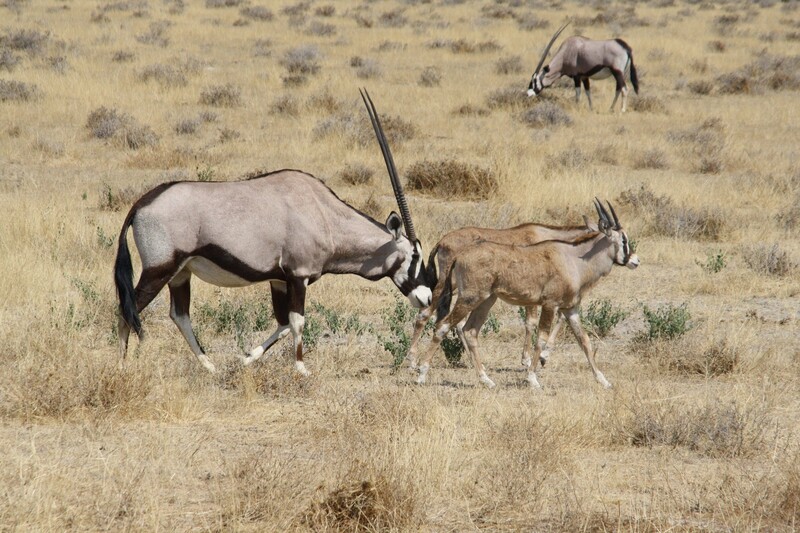 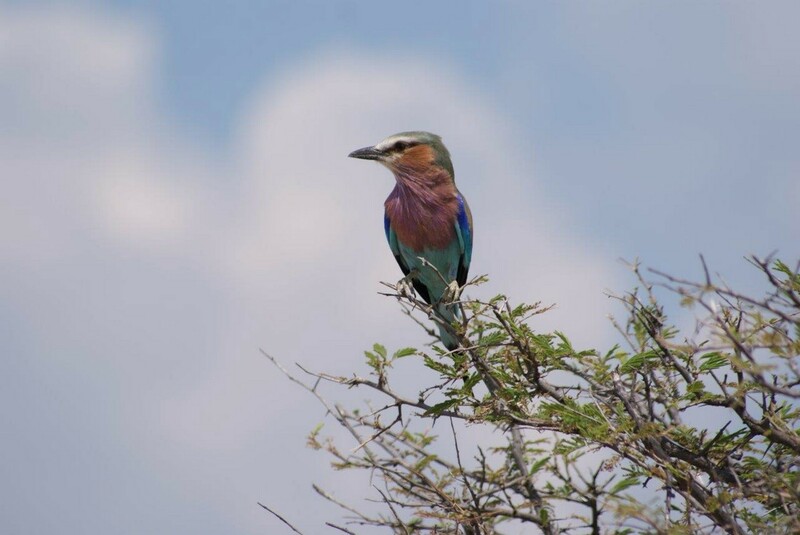 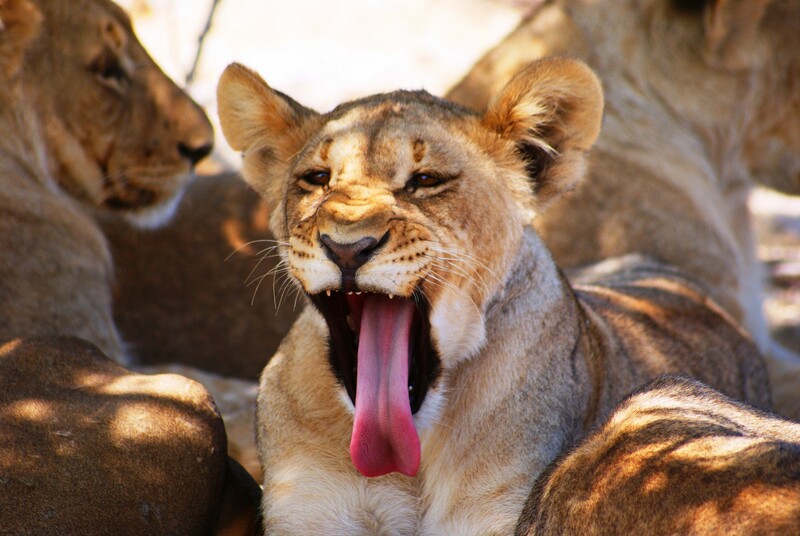 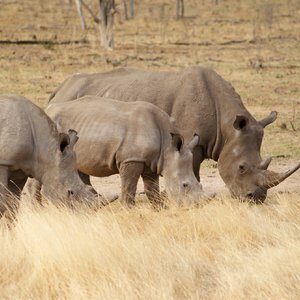 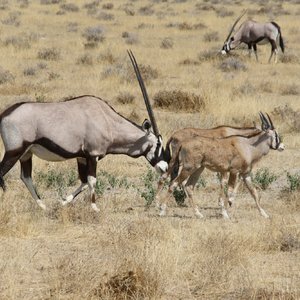 For the majority of our clients visiting Namibia we recommend either a self-drive tour and fly-in safari. 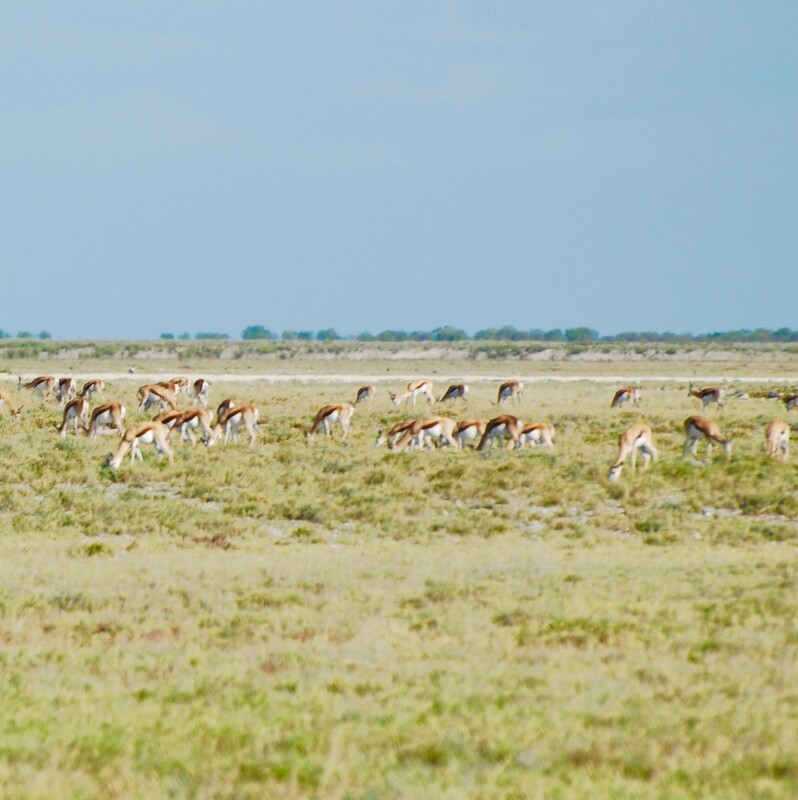 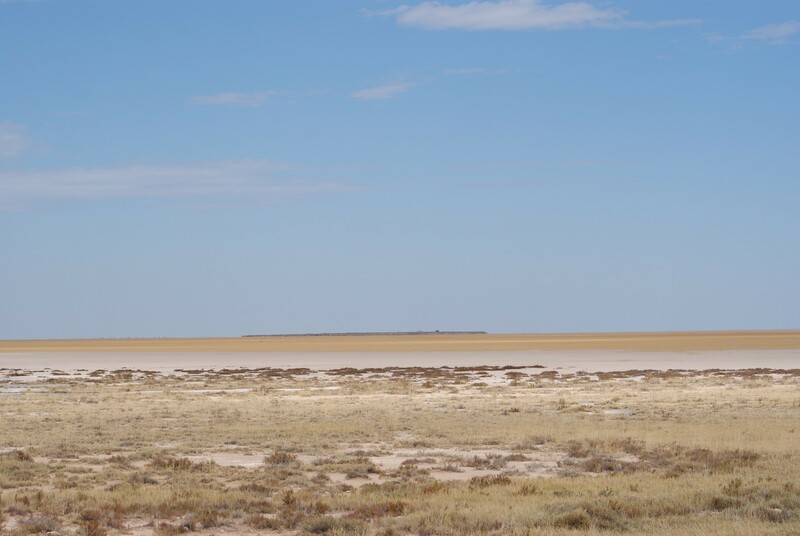 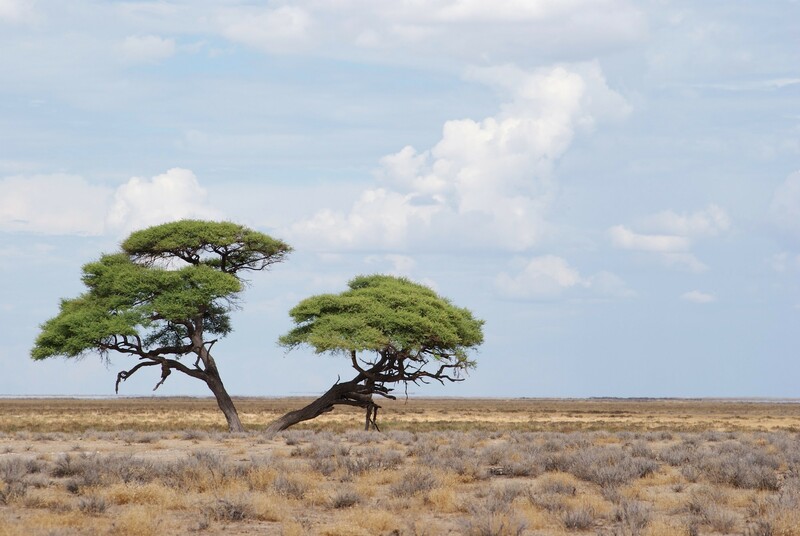 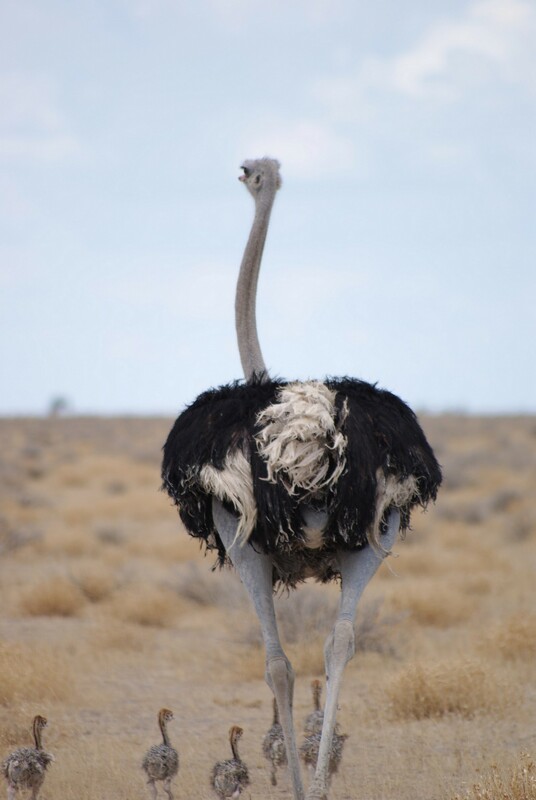 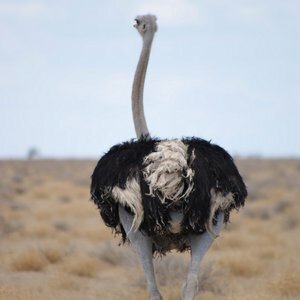 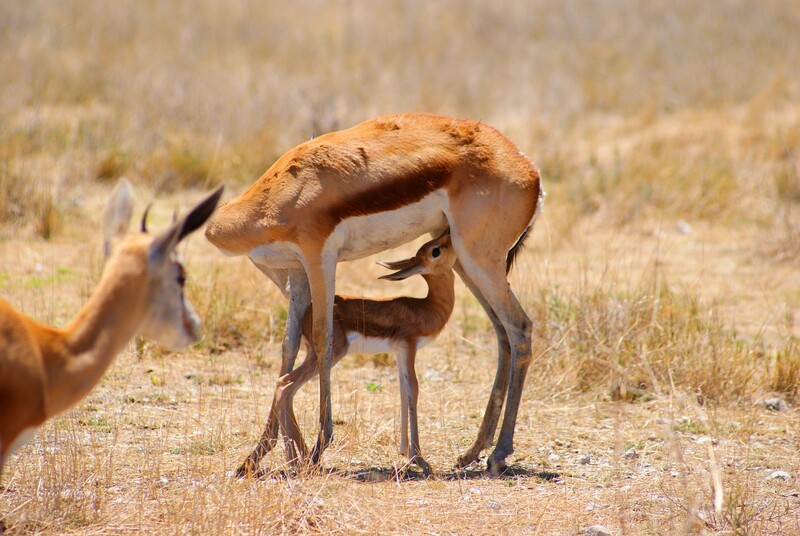 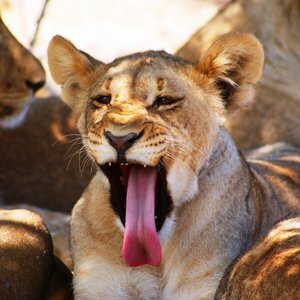 Etosha is about a 5 and 6 hour drive from the capital city of Windhoek and offers a great network of roads within the park. 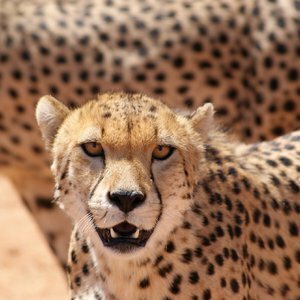 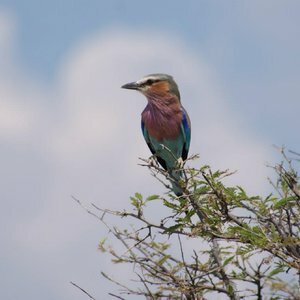 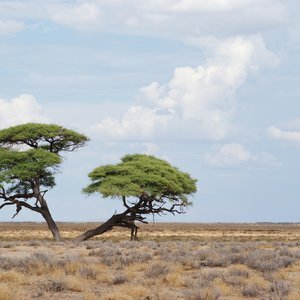 This is one of the better National Parks in Africa to self-drive. 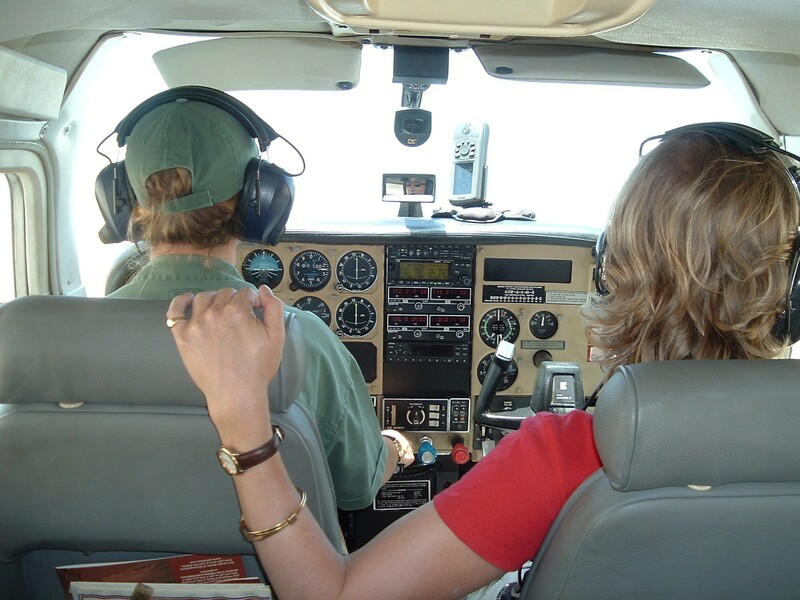 The fly-in option is better for those travelers with less time available, and who prefer not to travel long distances by road.